For the longest time, a man cave is something every man aspires to get the moment they have the funds, the space, and the permission for it. There are also many other naming conventions for a man cave, which include mantuary (a play on the word sanctuary). A man cave usually resides within the home itself, whether it be in a spare room, the garage, or even the basement. But what does it take to build your very own man cave and to call it as your own? For starters, it would definitely take a lot of work to get it up and running. It can be a painstaking process, from sourcing the best lighting to the perfect furniture and even the right gadgets. Once the project is completed, there is a sense of accomplishment that comes out from it because nothing boosts a man’s ego more than to finish a personal project; especially when it pertains to your very own man cave. But this begs the question: where does one begin? Follow these steps below to find out how you can build your very own man-land. First things first when it comes to setting up your man cave is to get the ambience just right. Some may think that lighting isn’t a big issue but it helps to tune the mood. Lighting also affects the room in various ways, especially its overall temperature. 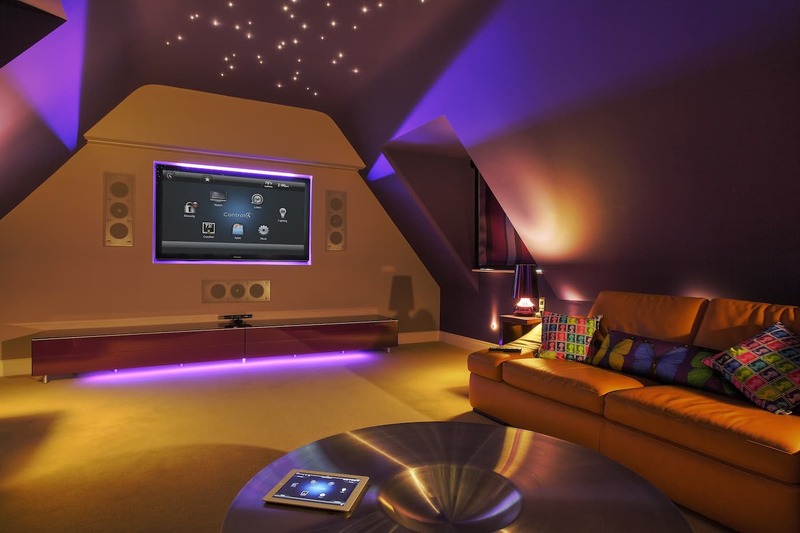 However, one can always opt for smart lighting systems. One of the greatest perks for utilising smart lighting is that it’s designed to be energy efficient. There are various configurations one can choose from like Philips Hue and Nanoleaf Light Panels. With the help of the Internet of Things (IoT), you are capable of connecting the smart lighting system to your home network and control it’s every action through your smartphone. It’s that easy. In today’s age of modern technology, 4K Smart TVs are everywhere. But to get the best out of whatever you’re watching, you may want to consider the Samsung’s The Wall with MicroLED technology. If you’re wondering why it has such an unconventional name, it’s because The Wall is the world’s first 219-inch TV. There is also a slightly smaller variant at only 146-inches. What’s great about The Wall is its capability of projecting the truest blacks onto its screen as well as vibrant and vivid colours like never before. The Wall can also be customised in various designs and sizes to suit your specific aesthetic needs. With the TV sorted, it’s time to bring out the gaming console. There are only three top gaming consoles in the world right now with Sony, Microsoft, and Nintendo leading the charge. However, Sony is still number one with its PlayStation series of gaming consoles. Its current console is the PlayStation 4 Pro, which is a beefier version of its predecessor — the PlayStation 4. With the PS4 Pro, you get higher storage space at 1TB as well as improved hardware to enable gaming in 4K resolution. What’s great about the PS4 Pro is its multiple special limited edition consoles, which come together with many AAA games like God of War, Spider-Man, and even Kingdom Hearts III. 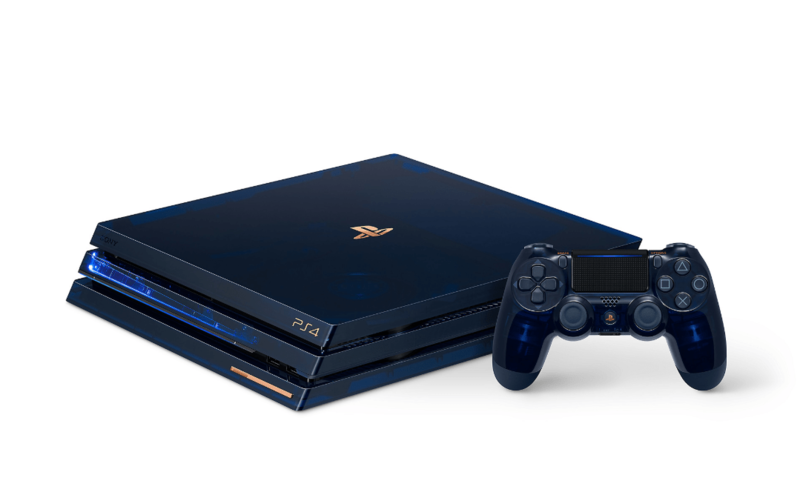 There is also an ultra special limited edition PS4 Pro in conjunction with selling 500 million units of the standard PS4 Pro. What makes this console even better is its exclusivity — there are only 50,000 units worldwide. Sound is equally important when it comes to having a man cave. 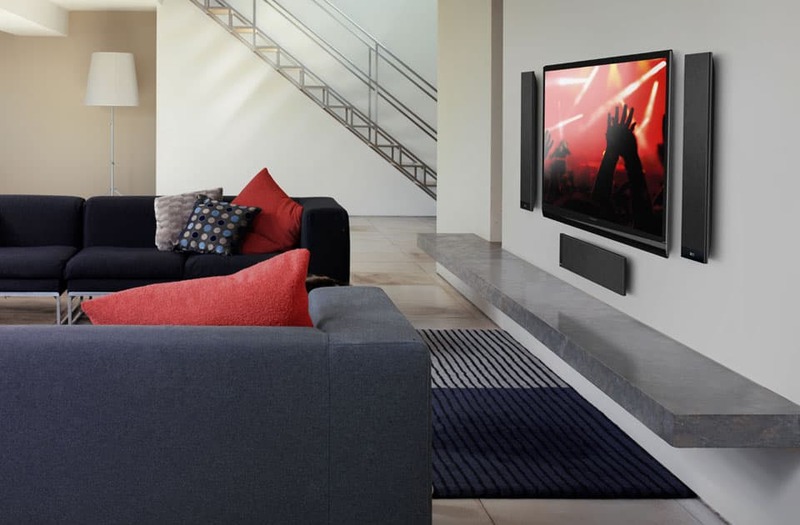 There are a myriad of ways one can actually install speakers, whether it’s into the walls, the ceilings, or even through a home theatre system. The first two options are dependent on the size of the room as well as how you plan to lay it out so we won’t touch on that. The safest bet is to invest in a quality home theatre system, and you can’t get better than the KEF T205 system. It ensures a more frontal force in terms of audio waves, making it the ideal system when watching movies or playing video games. What’s great about the KEF T205 is its design — it is insanely slim and able to rest on your walls next to your TV for the best possible outcome. A man cave is not complete without having your very own massage chair. There is nothing better to look forward to when coming home after a long day’s work and getting a massage. Sadly, most massage chairs today do not even come close to traditional massages you can find in spa retreats. 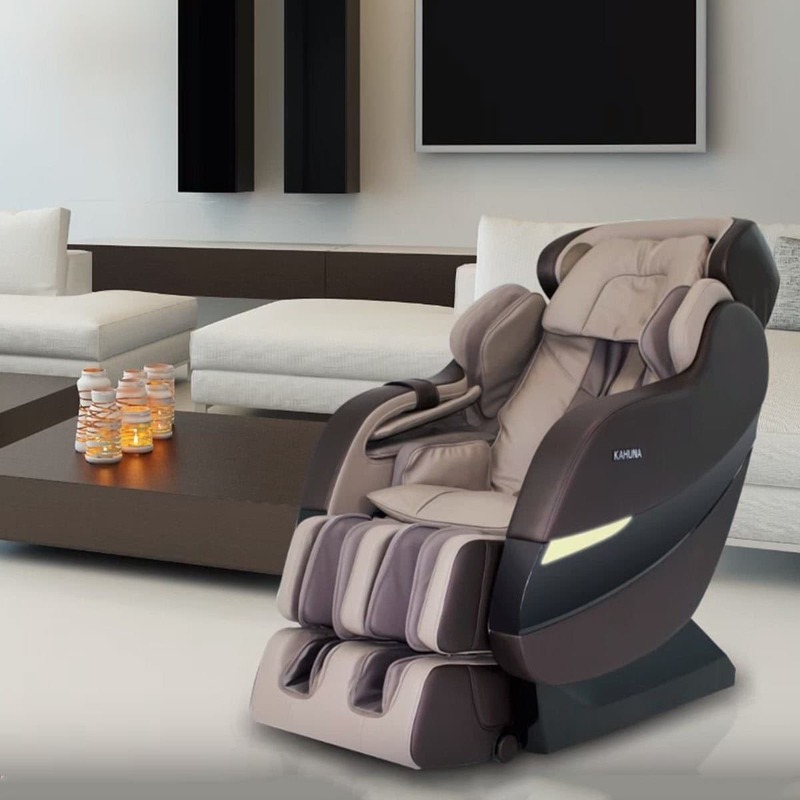 However, your best bet at a good massage chair would be the Kahuna SM-9000, which comes with the most advanced in massage technology via its Air Float 3D+ massage feature. Its massage rollers follow the curvature of one’s spine, capable of hitting the hard to reach spots. It also houses infrared heating rollers, which will better promote blood circulation in your body during the massage.